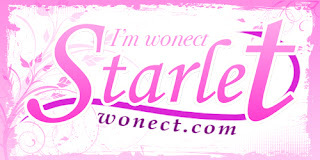 This product marks the final review in my Wonect Starlet journey, I would like to say thank you to the Wonect Team for giving me this opportunity. I have discovered many new products in the past few months, and have enjoyed receiving the notes which come with each month's package. It has been a great experience for me. Once again, thank you Roger and Harumi for your support! So let's get to it! The Bifesta Eye Makeup Remover comes in a 145ml sturdy bottle and has been ranked number 1 in Cosme's Best Cosmetics list in the past. It's a bi-phase eye makeup remover, which means there's a layer of oil and water which you have to shake before using. I find that bi-phase removers work so much better compared to water-based ones especially if you use waterproof or long-lasting eye makeup. I have been using bi-phase removers for many years as it takes off my eye makeup easier and faster. After I removed the wrapper, I realized that the water part isn't actually blue but also clear like the oil part, but you can still see where they meet. The 2 layers work together to remove eye makeup quickly without rubbing or tugging- the water-based layer contains skin lotion-derived cleansing ingredients and the oil-based emollient layer sort of binds and slides off waterproof mascara and eyeliner. These ingredients include Vitamin B and E derivatives, Hyaluronic Acid, and are gentle on the eye area and eyelashes, protecting them and keeping the skin moisturized. The formula is also low-irritant, fragrance-free, colorant-free and preservative-free. Here's how it looks when shaken- a cloudy mixture which you then pour out onto a cotton pad. The mouth is the perfect size, doesn't dispense too much nor too little when you tilt the bottle. 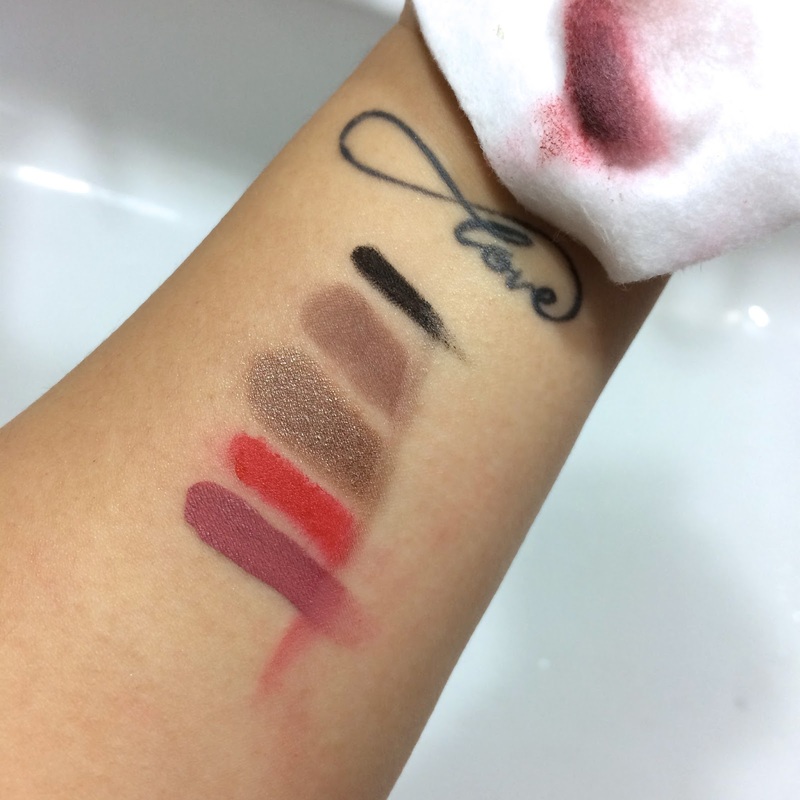 I usually use my eye makeup remover to remove my lipstick as well, so I have included swatches of a normal lipstick as well as a non-transfer matte liquid lipstick below. 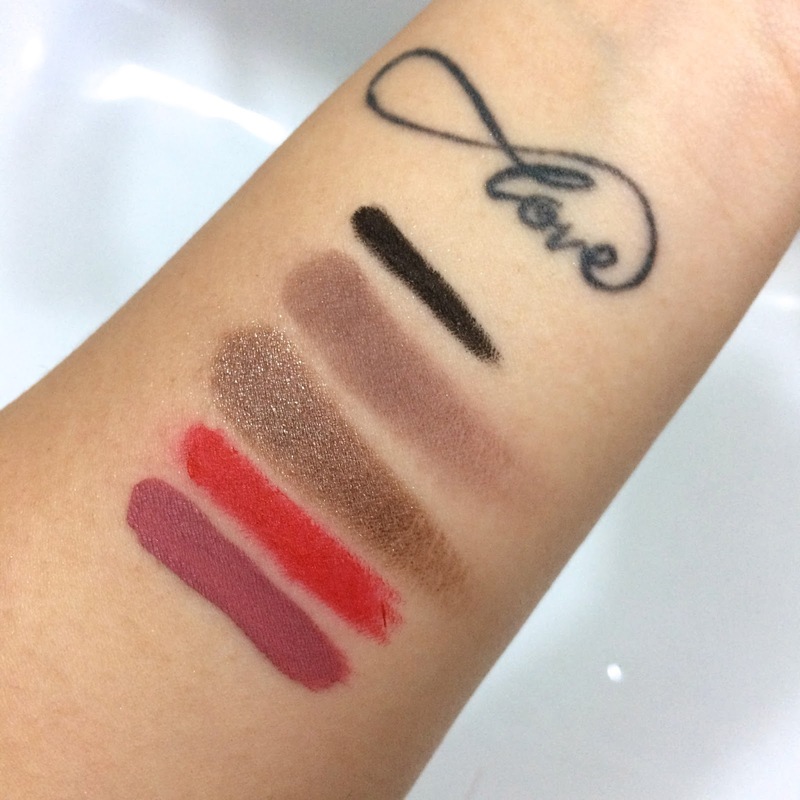 Top to bottom- Maybelline Lasting Drama Gel Liner (it is waterproof, smudge-proof and really hard to remove), a matte eyeshadow, a glittery eyeshadow, lipstick and a matte non-transfer liquid lipstick. 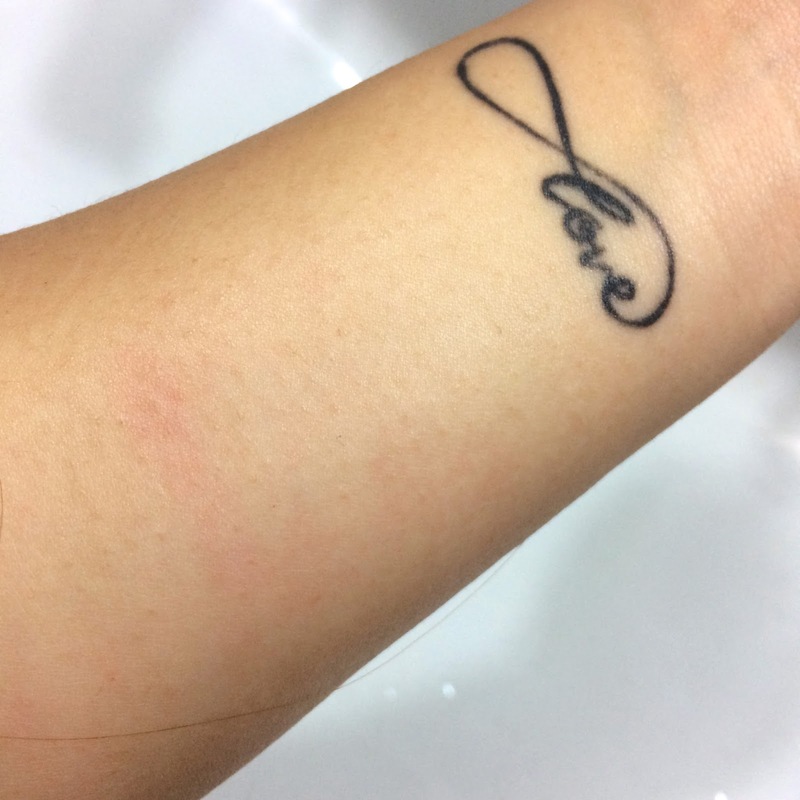 Used one cotton pad with a few drops of the remover, the results above are with just one swipe! Everything came off so easily without any tugging on the skin, which is very important as the eye area is so thin and delicate. All clean! Except for a little staining left behind by the liquid lipstick which nothing takes off anyway. If you're using it on your lips just remember not to lick them before giving them a wash. 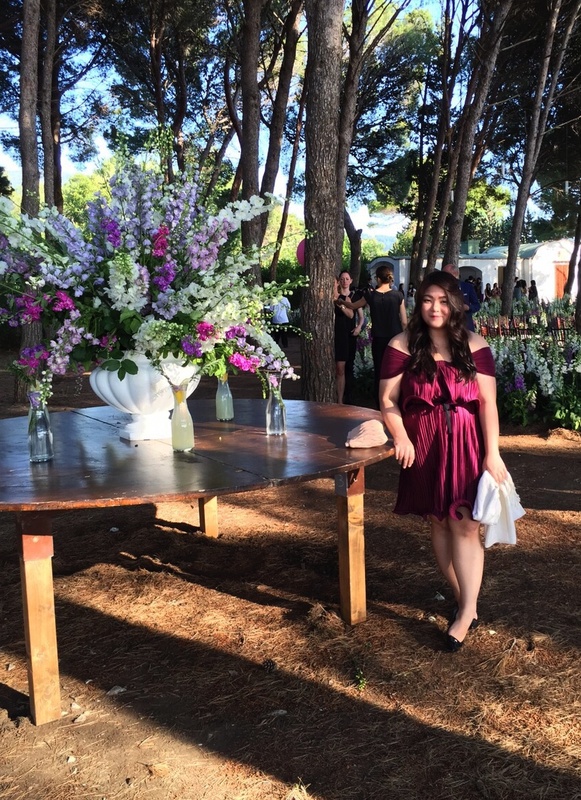 I did not detect any scent, and when used on my eyes it did not cloud my vision nor cause any stinging or irritation. I also used it on waterproof mascara and it took that off very easily. For stubborn and reallllly long-lasting makeup, just leave the soaked cotton pad on for about 5-10 seconds before swiping. All in, one of the best eye (and lip) makeup removers that I've tried and which performs just as well as my favourite Clarins Eye Makeup Remover! Would highly recommend!